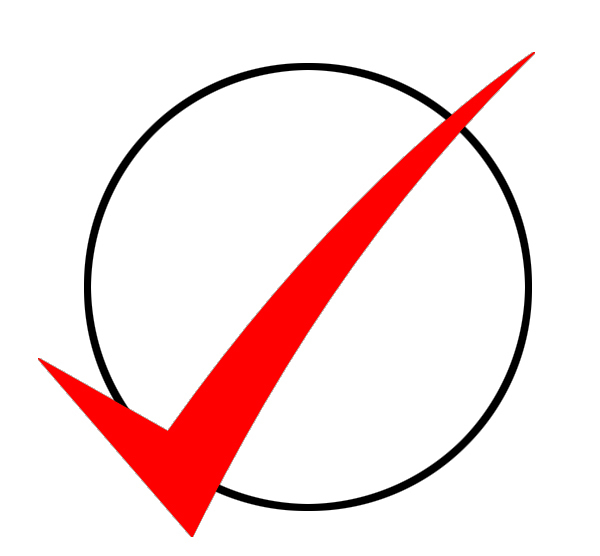 5% discount for every online car booking for the periods April and May. 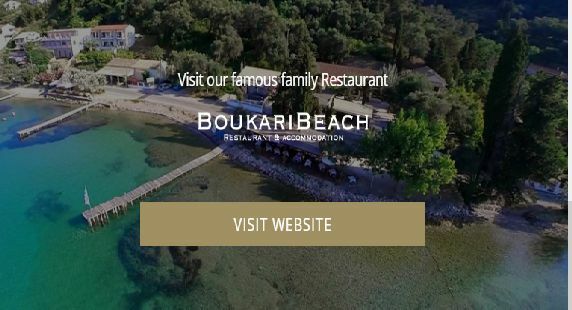 Boukari car rental is a new independent family business on the southeast island of Corfu in the fishing village Boukari, well known for the best fish taverns on the island. A Car is the best way to explore and discover all the hidden sights of this island, but more important to find all the beaches with golden sand. We always offer the best deals for car rental. Rent a car in Corfu with us and save money and time. Our cars are practical, comfortable, spacious and economical. 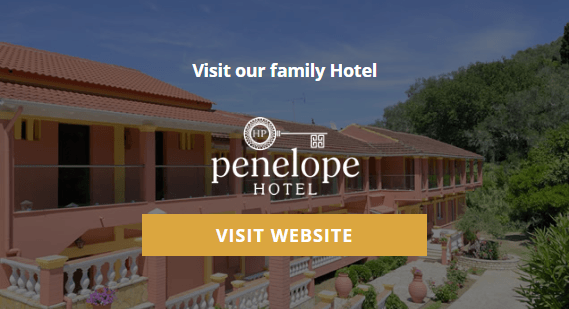 They offer safety and stability during your vacation in Corfu. They are environmentally friendly and very fuel efficient cars. For that reasons Boukari Cars are your best choise for economic touring all around Corfu. 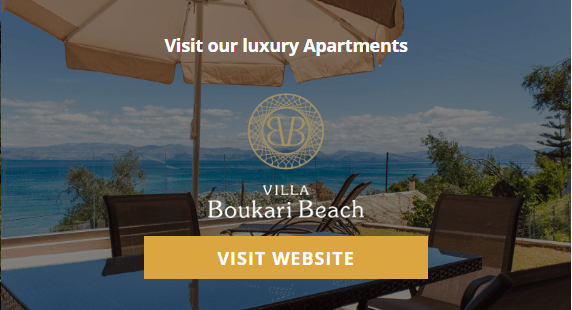 Boukari Cars will never let you down, quaranteeing a pleasant Holiday in Corfu. Our cars are all new models fully air conditioned. 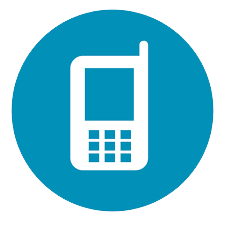 Our Prices include prices with no hidden costs. No Deposits Required. No Credit Card details needed. Book now and pay on arrival. With just a call at our office number we bring you the car at your place. Before you leave with the car, we will show you exactly how to use the it and adjust your settings for optimal driving experience and safety.